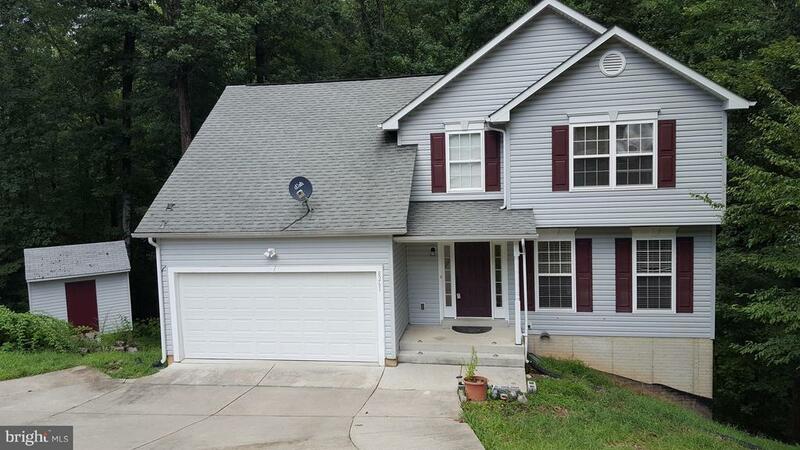 Come on home to your newly renovated 4 bedroom, 2 1/2 bath home in beautiful Presidential Lakes. Enjoy access to the community pool and lakes. Convenient to Dahlgren, King George and Fredericksburg. Unfinished basement with roughed-in basement provides unlimited opportunities for additional living and recreation space or bedrooms.